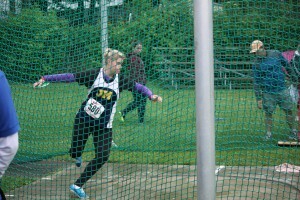 Last week at the East Regional Track and Field meet I was really happy to qualify for al three throwing events. 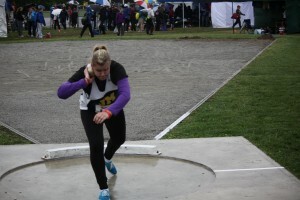 The top 16 competitors in Eastern Ontario were there. I’ve been working hard and it’s a good thing since the competition is a lot harder as a Junior (grade 10) than it was last year as a Midget (grade 9) and I can only imagine how much harder it will be next year as a Senior when it’s both grade 11 and grade 12. The top 4 competitors in each event move on to the finals at OFSAA next week. 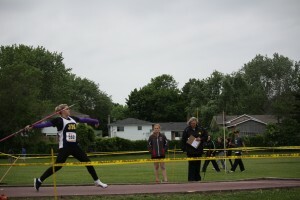 I think I’m the only girl that qualified from Eastern Ontario to qualify for all three events. 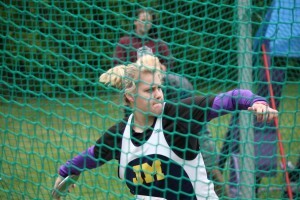 I was excited to throw a PB in discus. 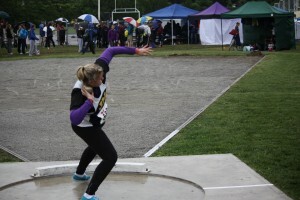 I’m probably more comfortable throwing the shot put since the motions are more similar to to some of the motions in Taekwon-do but I absolutely love the javelin. 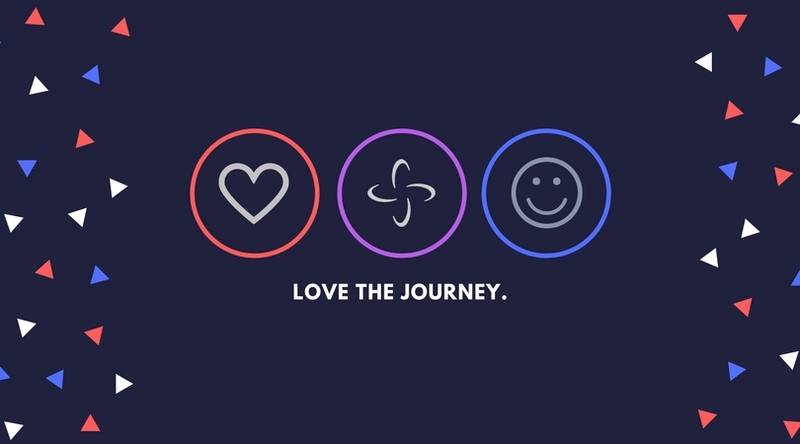 It’s such a big challenge for me and I’m determined to improve my distances. I love all the technical aspects of it. The bigger the challenge, the more I like it. 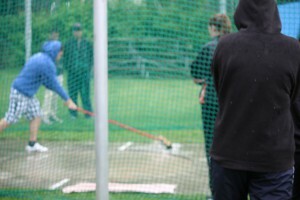 The discus is starting to get a bit better but I need so much more practice. All the throwing circles were big puddles! 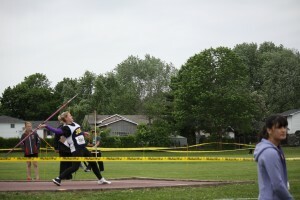 I had to change my javelin spikes at the last minute. Fortunately a complete stranger gave me the right size spikes for this track. Thank you so much whoever you are!!!! 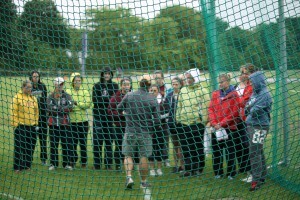 I obviously want to throw further but I'm really pleased that my throws were very consistent. That gives me more confidence for next time.